Thought the microwave was just for reheating leftovers? Well have I got news for you. 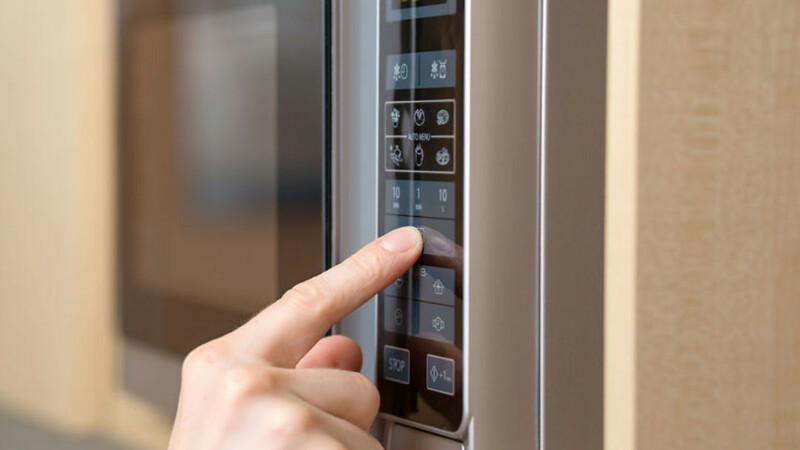 From cake to chips, microwaves are a great way to get in a healthy snack or meal when you’re in a hurry. 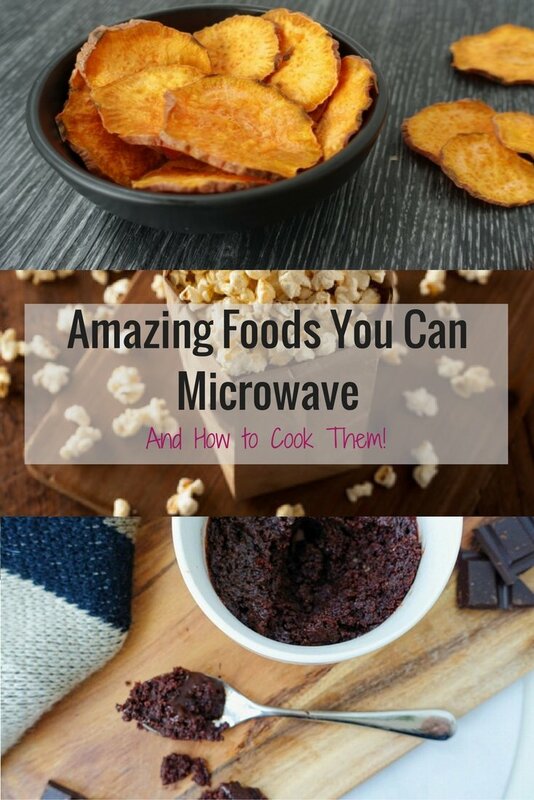 So if you are short on time, you are going to want to check out these 5 awesome foods you can microwave. Cooking just got so much easier! No body said no to chips ever, but I bet you didn’t know you could cook them in the microwave. 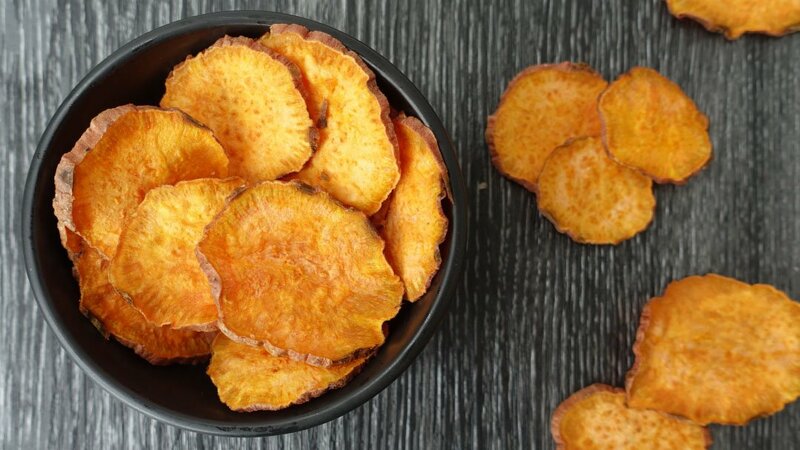 Four minutes is all that is standing between you and these amazing sweet potato chips. Don’t like sweet potato? It works exactly the same way with regular potato. Check out the recipe here. Say goodbye to greasy stove tops, because you can cook bacon in the microwave. I know, seriously! Just place 2 sheets of paper towel on a microwave safe plate, lay your bacon on top making sure it doesn’t overlap, place 2 more sheets of paper towel on top and microwave on high for 4 to 6 minutes. It is the perfect way to cook bacon to add to a pasta, salad or snack when your short on time, cos everything’s better with bacon. Feel like corn on the cob, but can’t be faffed boiling a pot of water, or turning on the grill. Thanks to the microwave, you can have a juicy cob of corn in minutes. You don’t even need to remove the husk, I know total bonus! Just microwave the corn, husk and all, on high for four minutes. When its done cut off the bottom end, and the husk will slide off. You will never cook corn the old fashioned way again, because it is just so easy. Put away that clunky popcorn maker, you can legit cook popcorn in the microwave, and it’s super easy. Just pop 1/3 cup of popcorn kernals in a brown paper lunch bag, loosely fold the top of the bag over twice then microwave until there is a few seconds between each pop. It takes 1 minute and 50 seconds in my microwave. Just watch those fingers when you open the bag, the popcorn will be hot, hot, hot. If you want pimp your popcorn, check out this recipe for my cinnamon salted caramel popcorn, it’s delicious! This is not a drill. You can cook cake in the microwave in one minute and it is so easy peasy, you’ll wonder why you haven’t been doing it your entire life. It’s perfect for a quick snack or to smash those sweet treat cravings ASAP. 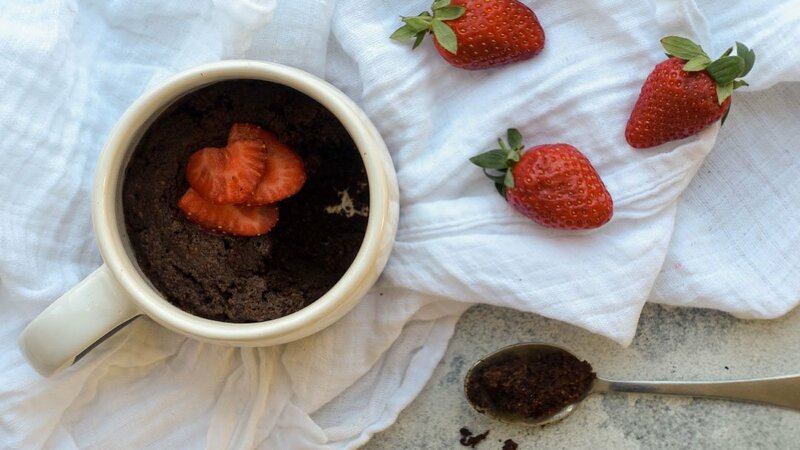 Check out my recipe for healthy chocolate microwave mug cake here, you will love it! Do you use a microwave? Are there any other awesome foods you can microwave? Let me know in the comments, I’d love to hear from you!